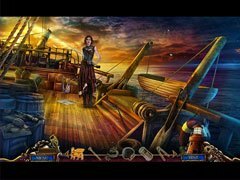 - For a more in depth experience, check out the Collector's Edition version of Sea of Lies: Tide of Treachery! 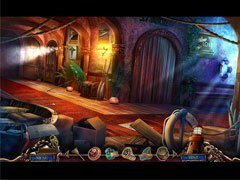 - Will you sink or stop the "Sea Ripper"? 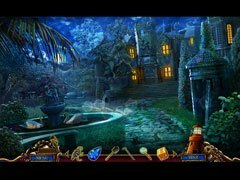 - Beautiful graphics that will amaze you through your entire adventure! - A ship load of hidden objects to find!